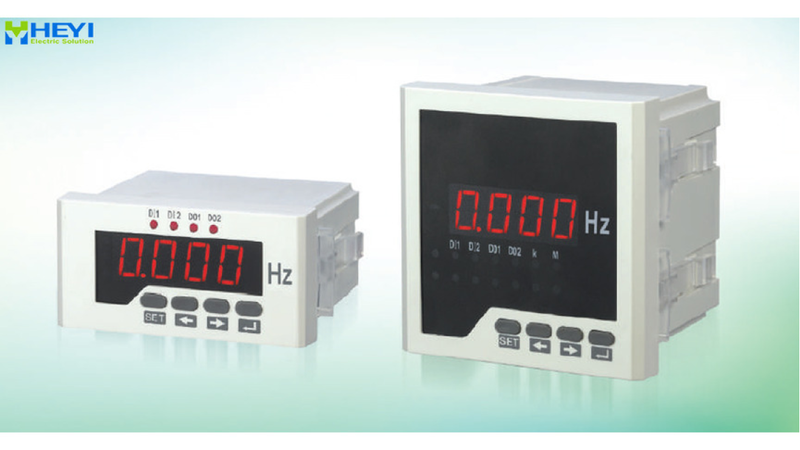 Intelligent digital display meters are used in electric power grid and automation control system to measure voltage, current, active power, reactive power, apparent power, power factor and frequency which are displayed by LED or LCD. The meters have features of visual display, high precision, stable performance, strong isolation, anti-vibration and so on. There are many optional functions, including the RS-485 communication, switching value input, switching value output and analog output. Variable dimensions can be easily used to replace pointer instrument.